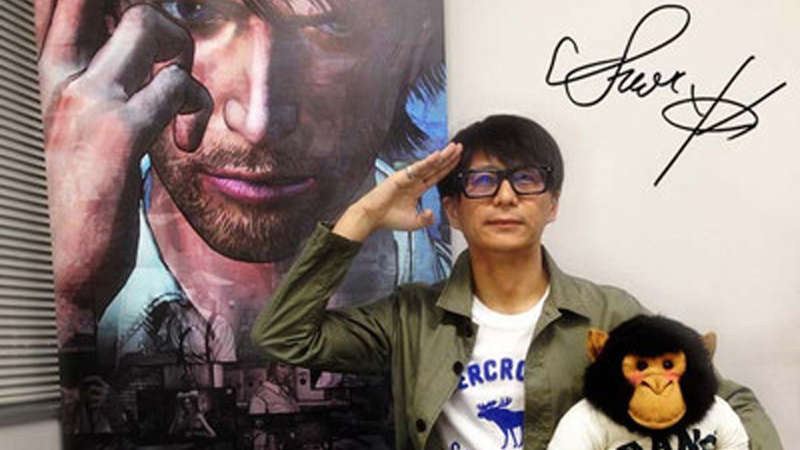 Deadly Premonition and D4 designer Swery is taking a short break from games development due to health issues. He explains everything in a blog post over here. Get well soon, sir!